ナガラ図書(株): 中東・南アジア関係図書輸入販売 : Sufis and Saints' Bodies: mysticism, corporeality, and sacred power in Islam. Sufis and Saints' Bodies: mysticism, corporeality, and sacred power in Islam. Islam is often described as abstract, ascetic, and uniquely disengaged from the human body. 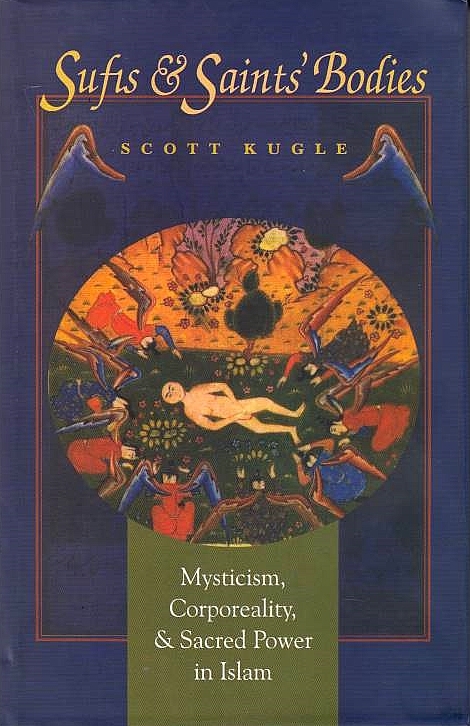 Scott Kugle refutes this assertion in the first full study of Islamic mysticism as it relates to the human body. Examining Sufi conceptions of the body in religious writings from the late fifteenth through the nineteenth century, Kugle demonstrates that literature from this era often treated saints' physical bodies as sites of sacred power. Sufis and Saints' Bodies focuses on six important saints from Sufi communities in North Africa and South Asia. Kugle singles out a specific part of the body to which each saint is frequently associated in religious literature. The saints' bodies, Kugle argues, are treated as symbolic resources for generating religious meaning, communal solidarity, and the experience of sacred power. In each chapter, Kugle also features a particular theoretical problem, drawing methodologically from religious studies, anthropology, studies of gender and sexuality, theology, feminism, and philosophy. 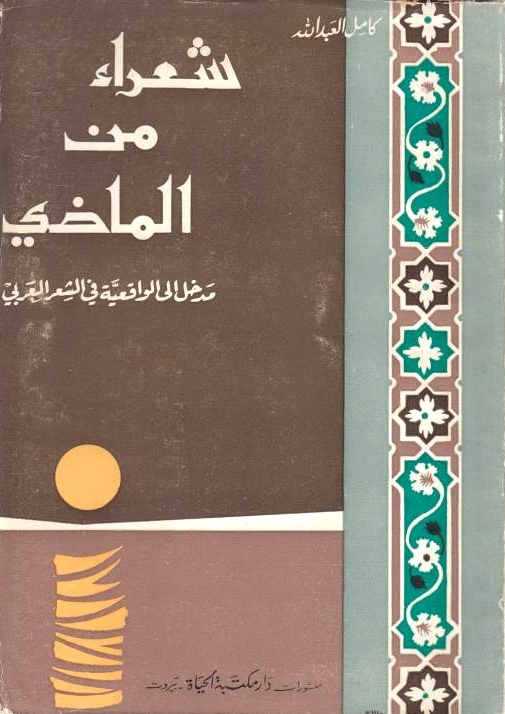 Bringing a new perspective to Islamic studies, Kugle shows how an important Islamic tradition integrated myriad understandings of the body in its nurturing role in the material, social, and spiritual realms.